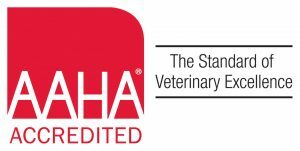 Ashland Veterinary is an AAHA accredited, small animal hospital dedicated to protecting the human-animal bond through exceptional health care for pets. 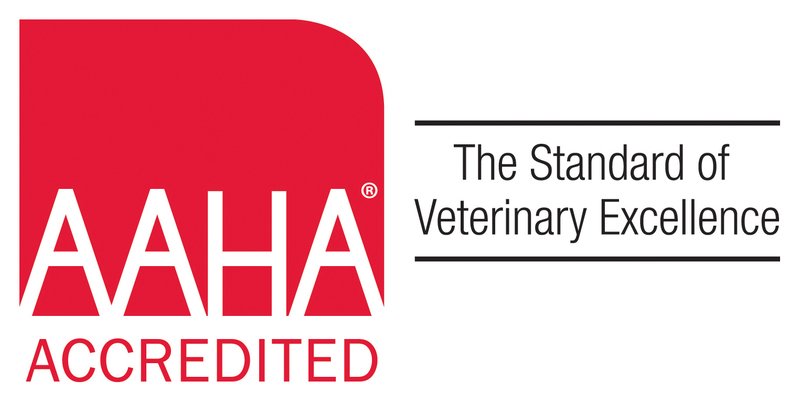 We work with pet families to promote long, healthy lives for their companions. The mission of this hospital is to fulfill the needs of our clients by providing quality health services through a responsive, professional staff with the emphasis on individual attention and commitment to community service. 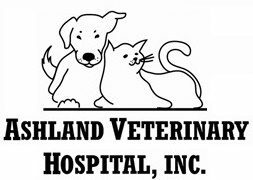 We are a team of animal loving individuals who work together for your pets. Dr. Jenny Campbell also has a special interest in caring for the pocket pets, i.e. rabbits, ferrets, rats, hamsters, mice.